Because riding can be better, today we are going to share with you the top 7 high-tech accessories that will take your experience to the next level. 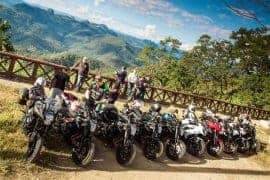 At Big Bike Tours, we equip our bikes with some of them (strategically depending on the tour), to bring you a better service, therefore, we know that they work. Let’s talk more about them! 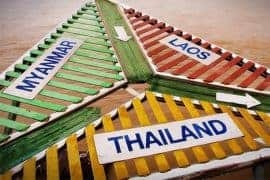 A no-brainer when you are going in a long trip, especially if you are doing it solo, because it is easy to get lost when exploring new lands. It alone is enough to completely change the way you ride, taking your experience to a whole new realm. 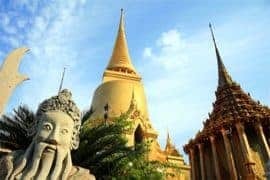 It is an excellent investment, because it will keep you safe during your trip, by showing you where to go in a clear and easy way. Some will say that they are very expensive, but they are worth every single dollar. In our experience, they offer the best navigation system, even in very remote locations. 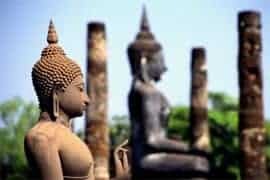 Therefore, you can trust them to guide you onto the right path. It is a bless to be able to see what is behind you when riding, and a rear-view camera is the perfect way to do it, by making your rides safer and more convenient. All you need to do is to attach it to the bumper of your bike, to bring you an excellent rear-view. It is especially important when you are riding in a group, so you can be aware of everyone. 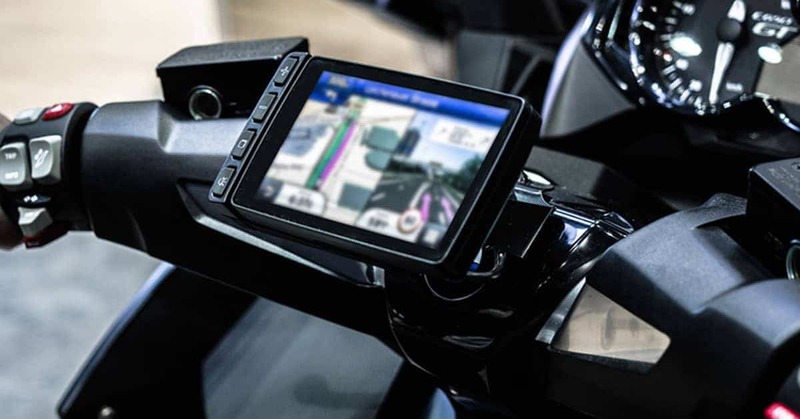 It is a game-changer, honestly, because it brings you more control on the road, by allowing you to see everything in all angles, something that will make you feel more confident when venturing into new lands. 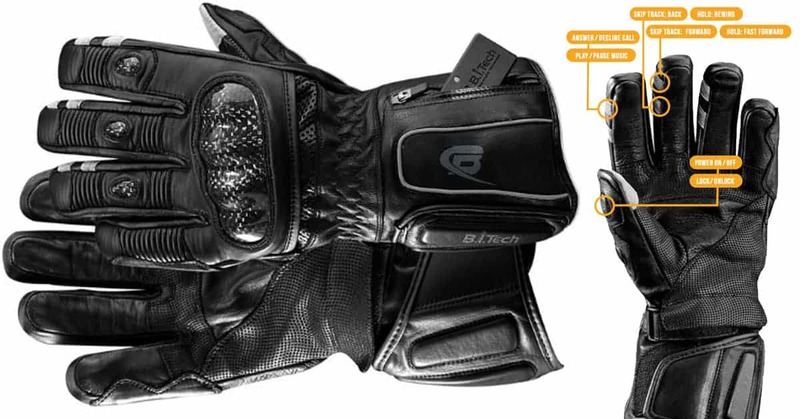 Advances in technology never cease to amaze us, and the smart motorcycle gloves by BearTek are an excellent example. It makes it easy to handle your phone via Bluetooth, allowing you to answer to calls, change music, lock/unlock, rewind and more. You will have total control, and it also allows you to manage your GoPro camera via WiFi. And this is excellent, because by allowing you to control all of these things so easily, you can focus more on the road, thus increasing safety. Therefore, if you wish to control your phone while riding, then this is the perfect answer to do it safely and efficiently. We all know that we are running a risk when riding a bike, however, the love and passion for it is more powerful than the fear. Fortunately, advances in technology are bringing us ways to make our adventures on the road much safer, and the wearable air bag is a precious example. They are becoming more popular by the day for evident reasons, because they make riding much safer if a crash ever happens. They can be expensive, but they are completely worth it, because they will protect you if a crash happens, therefore, reducing mortality rate considerably. 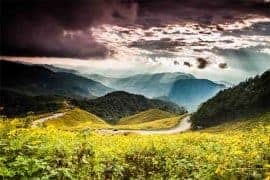 Just think about all the peace of mind it will bring you, and therefore, it is an excellent way to get rid of anxiety on the road, especially if you are new to riding motorcycles. Overall, one of the best investments you can make to protect your life on the road. Another piece of technology that will make your rides a lot safer, by putting a small brake light on the back of your helmet, making it more noticeable for everyone on the road. 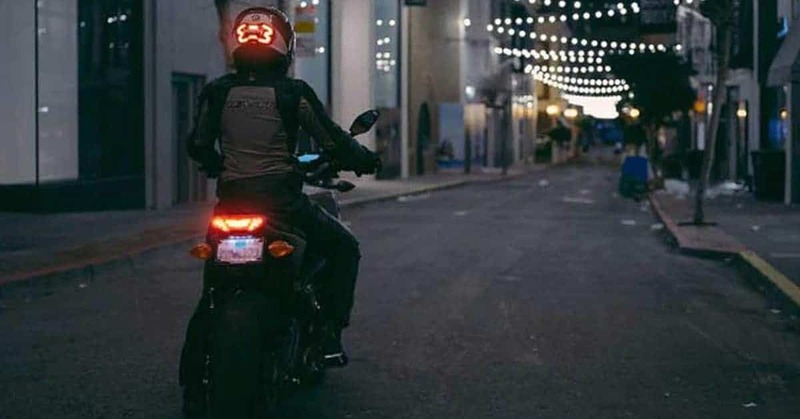 If it is dark at night and there is plenty of traffic, it is hard for the majority of people to notice the brake light that are mounted on your motorcycle. However, thanks to this convenient brake light, everyone will notice it now. 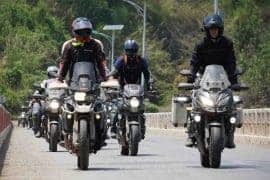 It is a small investment for all the benefits it brings, because it will increase your safety on the road exponentially, especially if you are riding in a zone with tons of traffic. One of the most useful inventions out there, because it makes communication easy by keeping cords and audio crystal-clear, which is especially important when riding a motorcycle. 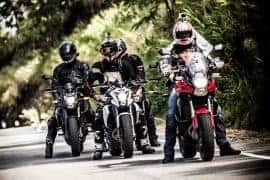 If you plan on riding with a group, then it is a must-have, because it will make group communication much easier, and thus, safer. It works very well in combination with the other gadget of this list, therefore, we recommend you to make this part of your stack. Thanks to Bikehud, now you can fully focus on the road, because it eliminates the need to look down by displaying the speed, gear change and engine revolutions on screen. As it easily clips onto your helmet, you will have easy access to these metrics, so you can focus on driving. It will increase safety, because as you will be more focused, you will be aware of everything that is going on in the road. 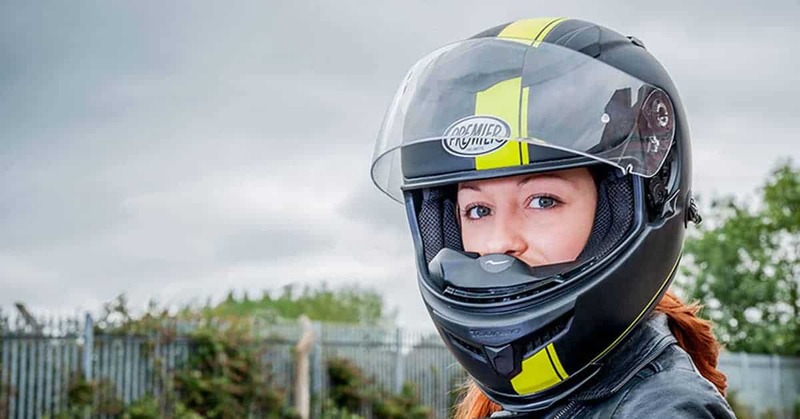 It solves a big problem for many riders, and therefore, it is a great investment for taking our riding experience to the next level, because it will boost your focus levels through the roof. Now you know what high-tech accessories will offer you the most value, because they have been invented to revolutionize the way you drive. Increase safety on the road and enjoy a better ride! If you have any question or doubt, only let us know in the comments and we will help you.